The young lion cub snarled as a broom was shoved in her face, and she scrambled backward down the tree to avoid being smacked again. After all three cubs were forced from their perch, smiling staffers encouraged visitors to pet and photograph the animals, which were just 12 weeks old. I didn’t touch the cubs and I felt sick the entire time I filmed, but I knew it necessary to capture this footage to show the abuse these animals endure daily. After months of planning and research, I was in South Africa to shoot In the Shadows of Lions, a Matador Originals film that examines the balance between tourism, conservation, and social media. 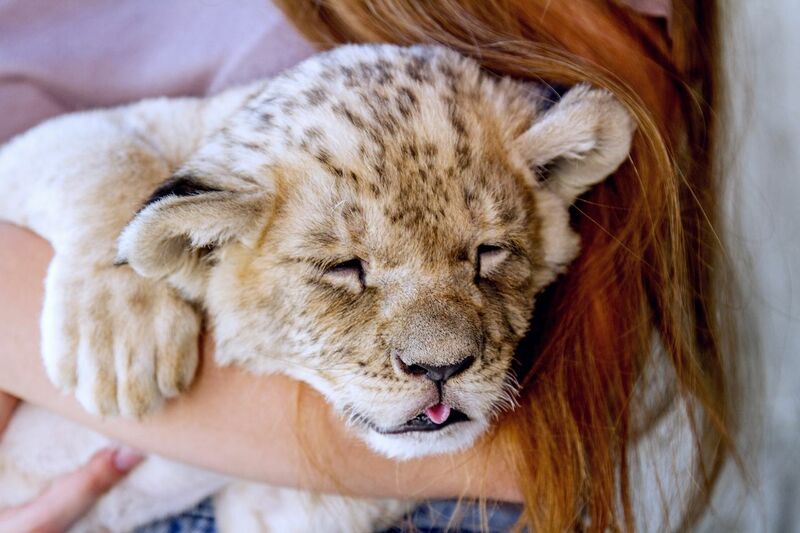 My goal on this particular day was to profile cub petting as an irresponsible tourist activity, and I quickly realized I was in over my head. The cubs in the adjacent pen appeared drugged, and though one employee assured me this was not a breeding facility, I saw plenty of evidence to the contrary. When lion cubs are too big to pose for photos with tourists, some end up on canned hunt farms, while others are slaughtered to supply the bone trade in Asia. Not all big cats from cub-petting venues end up hunted or slaughtered, but promoting this practice is detrimental to global conservation efforts, as it only encourages captive breeding and private ownership, both of which lack regulation in many countries, including the United States. Furthermore, most places that offer cub petting do nothing to help wild populations, which are rapidly declining thanks to poaching, habitat loss, and conflicts with humans. The internet is full of information about cub petting and fake sanctuaries, yet there are still thousands of photos on Instagram of tourists engaging in these activities. Additionally, a number of large Instagram accounts promote interaction with big cats and try to pass it off as conservation. While it is important to speak up about these issues, it is also intimidating to confront someone on social media. A good way to approach an Instagram user who displays one of these photos is to send them a direct message with recent articles on the topic, like this one from Smithsonian. If there are already comments on the post regarding the ethics of the photo and behavior, chiming in and using an encouraging tone can also work, as long as you do so in a respectful manner and offer educational resources. Are tourists allowed or encouraged to feed or handle wildlife? Are the animals ever baited by staff for photo ops? Are the animals bred or allowed to mate without any restrictions, like birth control, vasectomies, or separate enclosures? If the animals are being viewed from a vehicle, is it done so in a disruptive manner? If the answers to any of the items above are yes, it is highly unlikely that you are visiting a legitimate sanctuary. Another red flag to watch for is if the venue does not work with any recognized wildlife conservation organizations, or if staffers have no apparent background in wildlife management or conservation. If tourists knew what goes into protecting these animals in the wild and how legitimate conservation organizations operate, they would immediately stop visiting so-called sanctuaries that offer cub interactions. I kept telling myself that as I walked around the property with my camera, but it was hardly encouraging when I saw the line of visitors waiting outside the cub-petting enclosure. While wildlife tourism supports economies and conservation initiatives across the world, it is important to be aware of the difference between animals that are habituated to humans versus animals that are used by humans as selfie props. After traveling to Namibia for the first time in 2010, I returned in 2011 to assist the Cheetah Conservation Fund (CCF) with the rewilding of four cheetahs at the Erindi Private Game Reserve. The experience was so life-changing that I even considered quitting my job to help CCF, but eventually abandoned the idea. However, after a major career change, I found myself back on the African continent in 2017 — that’s where the first stages of this project came to life. I was shooting for Four Seasons Serengeti and Matador Network, and during my stay, I attended a two-hour presentation about anti-poaching initiatives in Serengeti National Park. While some people abuse and kill animals to line their pockets, others risk their lives to save them. Making a short film and blasting it out on social media seemed like one way to get the right message to the world, so that’s what I set out to do. I visited the Southern African Wildlife College (SAWC) and I met with students in the natural resource management program, along with field rangers who help manage wildlife in the parks and reserves. The Game Rangers Association of Africa (GRAA) uses the SAWC as a training facility, and it sits on the edge of Kruger National Park. 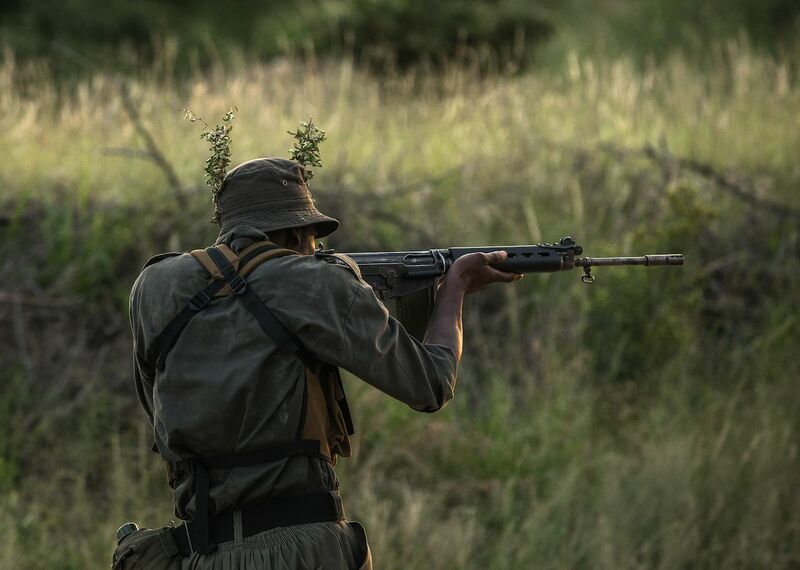 Here I interviewed Ruben de Kock, head of Field Ranger Training Services at the college, and he gave me a rundown of the threats rangers face on a daily basis. From poachers infiltrating the training center to murdering rangers for their uniforms, the area has been hit hard over the years. I also met with Doug Lang, founder of the Safe Ranger Project, whose mission is to provide field rangers with first responder training specific to the regions they protect. Rangers patrol reserves by foot, air, and automobile, and many use tracking dogs, which are very effective in bringing down perpetrators. Patrolling the bush by foot can be very dangerous, and it is crucial that rangers have training to help if a situation goes awry. Lang also shared some thoughts on the roles of guides, rangers, and tourists, all of whom play an important part in the struggle for the conservation of the animals. 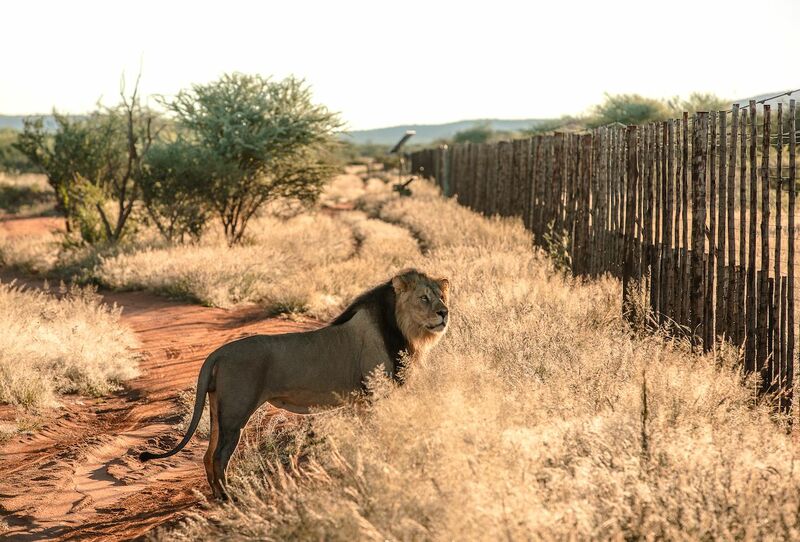 A lot of tourists are surprised when they learn that most private game reserves in southern Africa have electric fences, as do a number of national parks. While this might seem unnatural, it dramatically reduces the number of incidents with farmers and nearby villages, and it’s the first step to keeping poachers out. 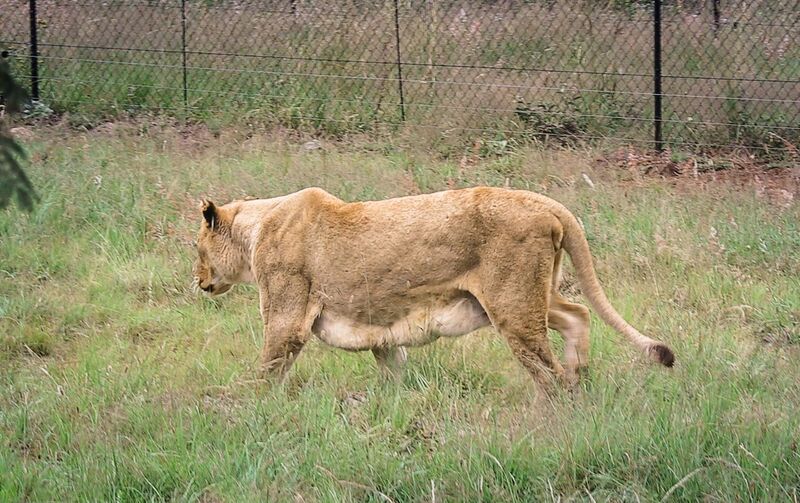 If an animal were to escape (leopards and lions are fully capable of this), knowing their exact location saves everyone stress, time, and money. 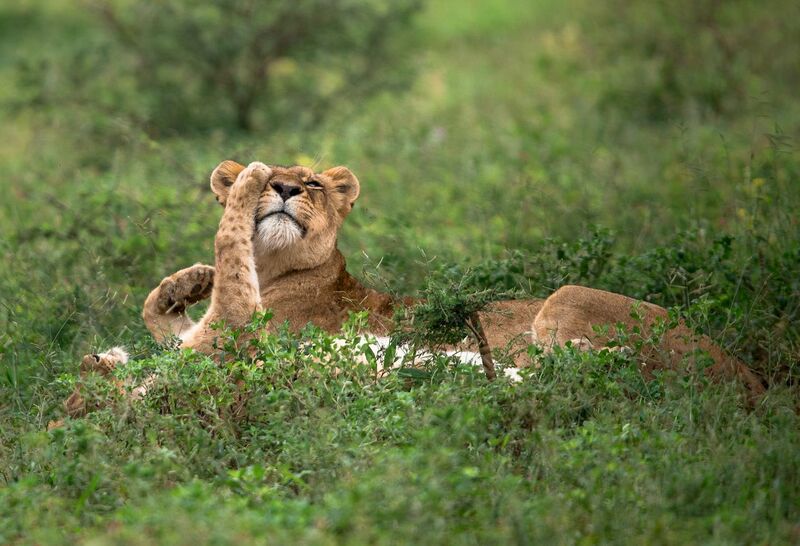 Not all cats are collared; usually one lion per pride, and if you’re on a legitimate reserve, guides do not use this as a way to find the animal for photo ops. 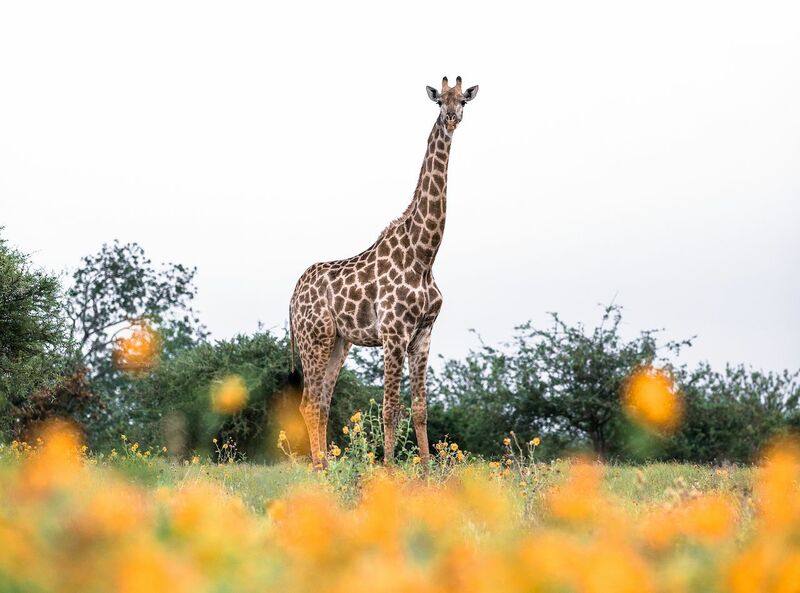 I spent several days at Kapama Private Game Reserve, where I learned about management practices and how they inspire guests to care more about conservation. I went on a bush walk with two guides one afternoon — a truly incredible experience that had my adrenaline pumping. Exploring a Big Five reserve by foot makes you pay much more attention to detail, and it completely immerses you in nature. Tourists who want to be close to animals should skip the “sanctuaries” and try this instead, as it’s a much more powerful way to connect with wildlife. We need to stop and consider why we are seeking certain experiences or photo ops. Going on safari shouldn’t be about checking a bunch of animals off a list and getting selfies with them. When we truly see the wilderness as a special place, it helps motivate us to protect it. After a whirlwind week in South Africa, I headed north to the Erindi Private Game Reserve in Namibia, to examine their approach to sustainable wildlife tourism. I was eager to hear more about Erindi’s ongoing partnership with CCF — and how it had expanded since my last visit in 2011. 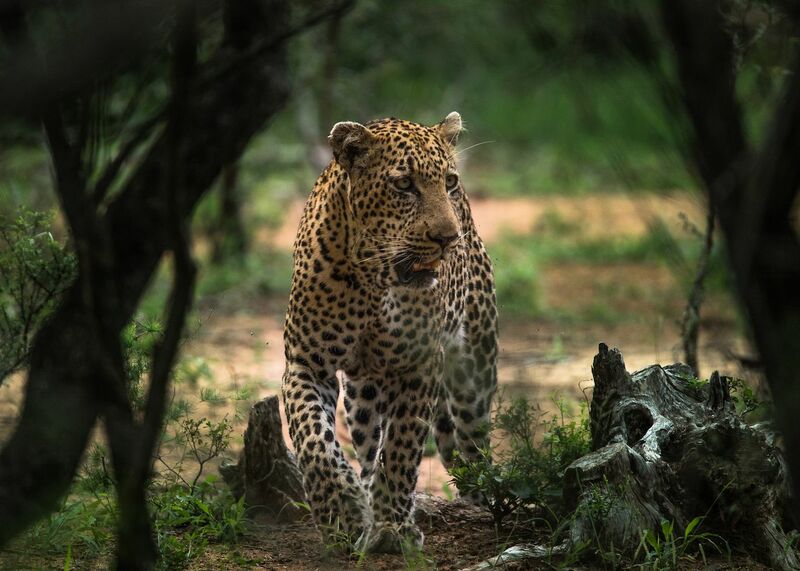 I spoke with Natasha de Woronin Britz, the head conservationist at the reserve, and founder of the Global Leopard Project. I met her during the CCF rewilding eight years ago, and her passion for big cats has always stuck with me. We discussed the harsh realities of habitat loss and human encroachment, and how Erindi offers a true sanctuary for wildlife. By encouraging visitors to become truly invested in the future of these animals, they will take more than just pretty pictures with them when they leave.